this organism is Turmeric. It also known as golden spice or Indian saffron. It is grown in hot, moist, climates area such as India, south Africa and China. India is the first country of produce Curcuma Longa. This plant is leafy, stem less. The flowers are born in oblong clusters, and three or five flowers are surrounded by bracteole. Curcuma Longa leaves are about 2 feet long, lanceolate, long, petioled, tapering at each end, and it it is used as flavoring. 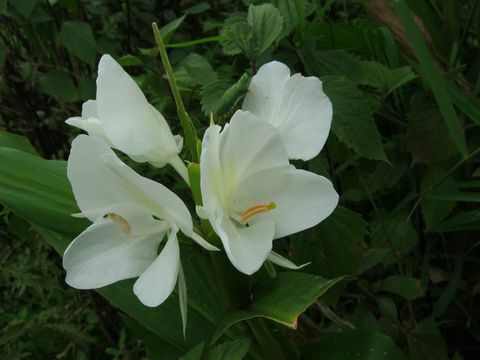 Also, its roots are oblong-palmate, and its have a romantic and spicy fragrance. This organism are used for color and flavor. it is added to lentil and meat dishes, and in Southeast Asian cooking. Its yellow color comes from the yellow pigments, which comes from rhizomes. The powder in rhizomes are called Curcumin. Curcuma Longa is one of the most important ingredient of Curry powder and Mustard powder. It is popular as a natural food dye . 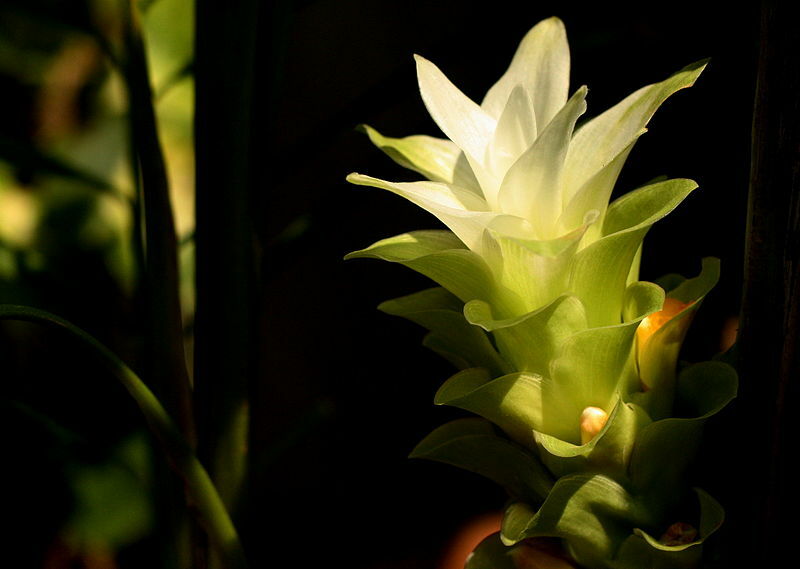 Curcuma Longa has been used for dying, medical purposes, and flavoring since 600 BC. Furthermore, It has many different names in different cultures like Ukon, Curcuma, Jiang Huang, Temu Kuning, Rame, Renet, Temu Kunyit, Tius. I encourage you to visit classification to be more familiar with Curcuma Longa taxonomy. Go to UW La-Crosse. Go to Multiple organisms.net.